The Latvian national airline airBaltic has reason to believe that Riga International Airport collected a reduced fee for its services this year from the airline Ryanair, while collecting an increased fee from airBaltic; the Latvian airline has therefore decided to file a suit against the airport, the business portal Nozare.lv was informed by airBaltic Corporate Communications Vice-President Janis Vanags. airBaltic stress that in this way, Ryanair have not made payments in accordance with the tariffs confirmed by the Cabinet of Ministers. airBaltic are filing a suit for LVL 5.9 million against the airport as compensation for losses brought about by the unfairly high fee collected from the airline. The suit could be filed today, informs LETA. 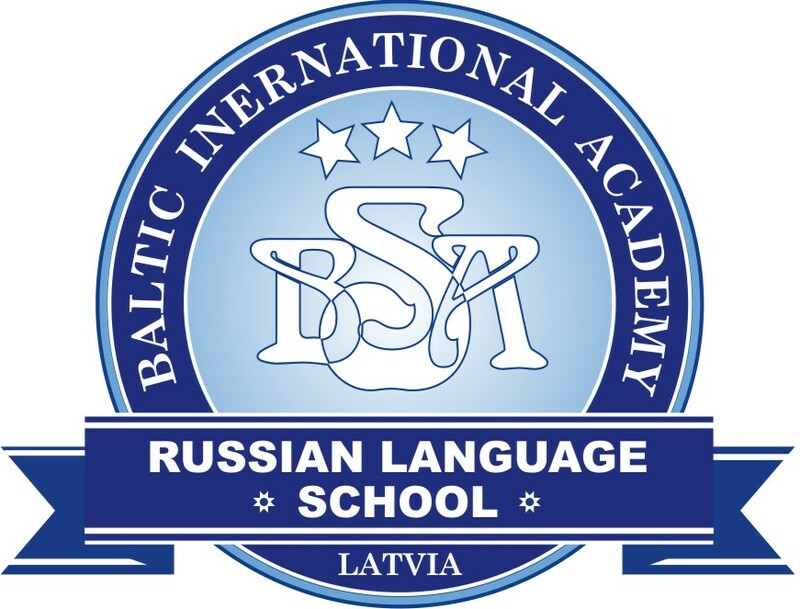 On November 1 2009, Riga airport introduced a new tariff system, which cancelled the previous high-volume discounts offered to airlines. 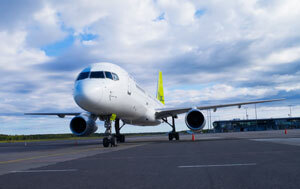 airBaltic indicated that the airport had doubled its ground services charge to airBaltic, at the same time offering reduced rates to other airlines. airBaltic President Bertolt Flick explained that the company had reason to believe the airport had exploited its monopoly position, reducing its fees for Ryanair, while demanding higher payments from airBaltic. 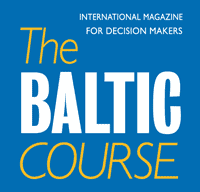 The Latvian airline is said to have been involved in talks with both the transport ministry and the airport's management; however, they have been fruitless, and airBaltic has decided to turn to the courts and the Competition Council.